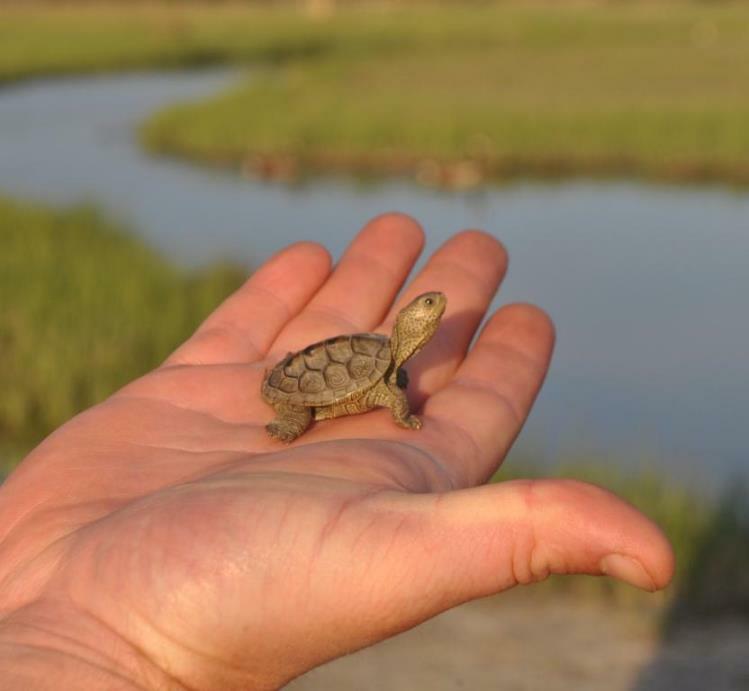 For more than a decade, the Center for the Inland Bays has worked with the business community and local citizens to protect the beauty and health of the Bays. The organizations listed below are designated “Businesses for the Bays” due to their dedication to our mission through donations, partnerships and participation in the CIB’s business programs. Want to become a Business for the Bays? To join for one year, simply make a minimum $100 donation in your businesses’ name or contact the CIB Development Coordinator, at development@inlandbays.org for more information and options! Creative Concepts of Bethany Inc.
Fenwick Island Society Homeowners, Inc.